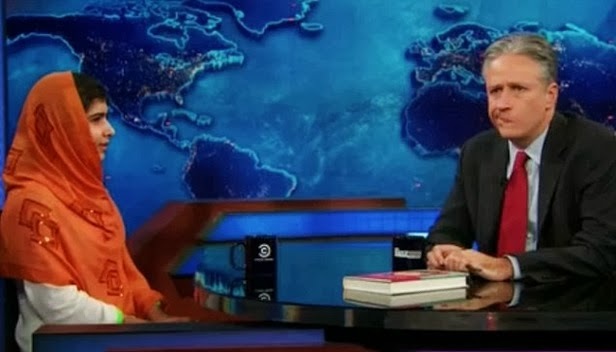 This Incredible Young Woman Leaves Jon Stewart Speechless! Some people call her the bravest girl ever. The Taliban already tried to kill Malala Yousafzai once. Watch her emotional answer about how she would treat a member of the Taliban if he came to her house.